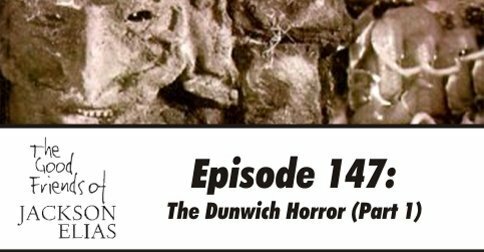 We’re back and we’re checking the dark corners of the corpse fridge of R’lyeh for tasty eldritch horrors, hoping that they’re not past their sell-by date. There’s something that looks like calamari in the dark, non-Euclidean recesses. We just hope he’s supposed to smell like that. On second thoughts, the stench of death is the mildest affront he presents to our senses. 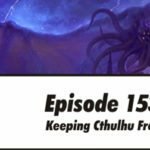 This episode is almost the opposite of our recent look at Cthulhu For Beginners. 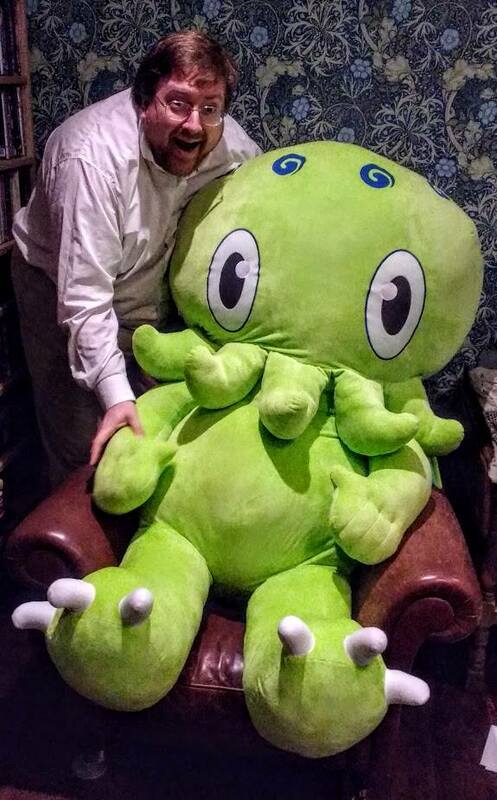 Between us, we’ve been playing Call of Cthulhu for something like 90 years. Not quite strange aeons, but still a pretty damn long time. How do we keep our games fresh? Are we happy playing the same kinds of scenarios and characters or do we prefer to shake things up? What keeps us coming back to fight the forces of the Mythos over and over? We offer some personal insights and tips for Keepers and players alike. 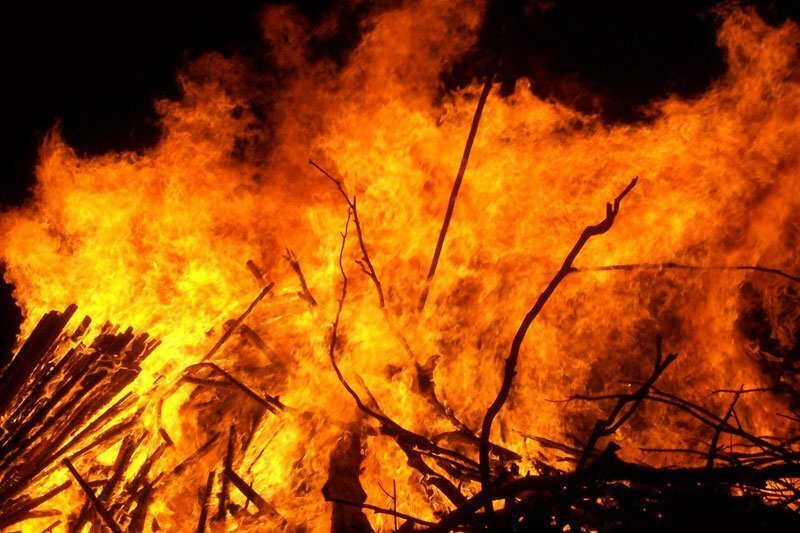 Here’s a first: one of our tips is not to set everything on fire. 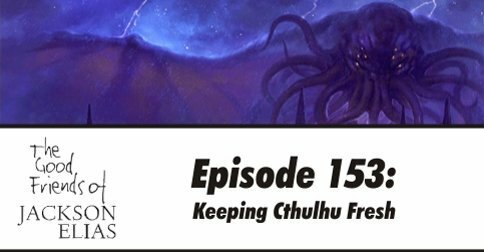 As if our tips weren’t enough, we also have some insights from Mike Mason, line editor for Call of Cthulhu. 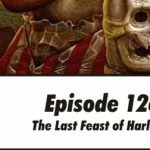 Paul had a short chat with him about the longevity of Call of Cthulhu, which you can find toward the end of the episode. 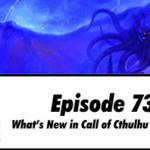 A little while ago, Scott recorded an all-star Call of Cthulhu game with How We Roll. 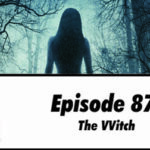 Joe and Eoghan were joined by Veronica from Cthulhu and Friends, Keeper Murph from the Miskatonic University Podcast and Seth Skorkowsky from the best damn gaming videos on the internet. 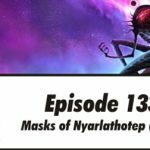 Scott ran his introductory Peru scenario from the latest edition of Masks of Nyarlathotep. 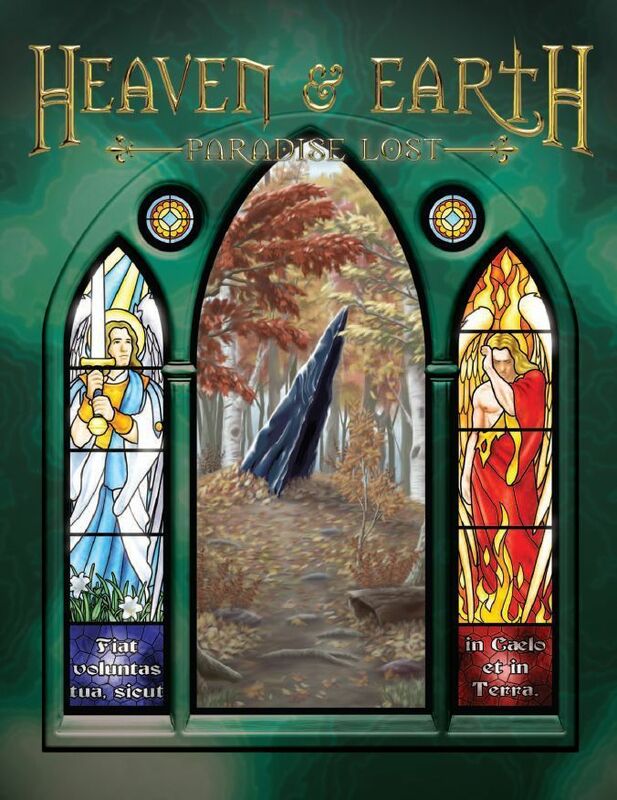 The game went out live on Chaosium’s Twitch channel, although technical problems stopped the video from being recorded. 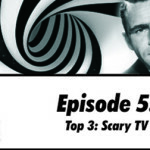 There is still an audio recording, however, which will appear in upcoming episodes of How We Roll. We shall alert you when Joe unleashes them upon the listening public. The Good Friends are heading off to Providence again! 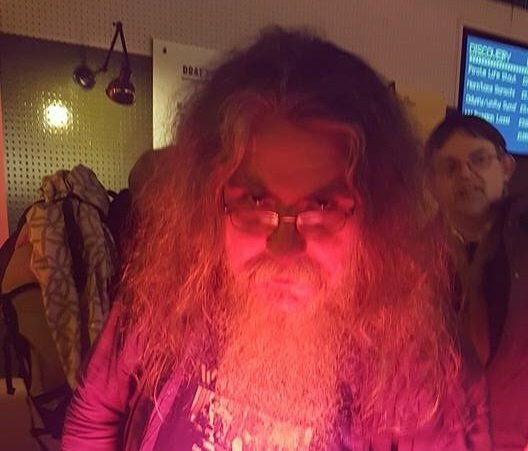 We have booked our flights and accommodation for Necronomicon in August and hope to see many of you there. Paul will also be attending Gen Con this year, offering you an additional opportunity to stalk him. 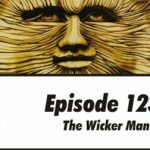 We’ve been mentioned on a couple of fine podcasts. Our good friend Lord Mordi asked the hosts of Pretending to be People to give us a shout out, and what a shout out it was! 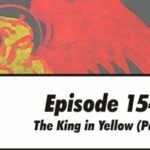 You can hear it in episode 12, although this shouldn’t be the only episode you listen to. 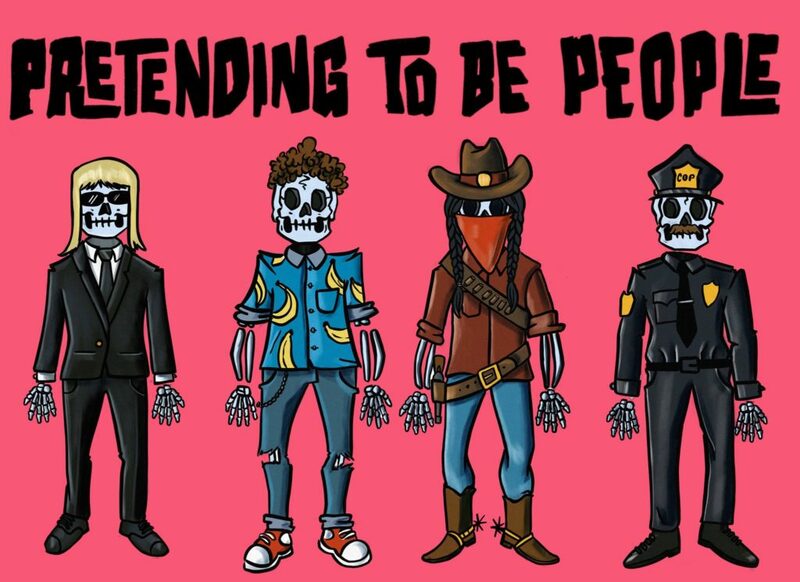 Pretending to be People is an unusual mix of Delta Green and Pulp Cthulhu, with great production values, strong voice acting and lots of imagination. More than merely fresh, our songs are timeless. That is, they exist outside the natural flow of time, waiting, ready to destroy the minds of those they encounter. 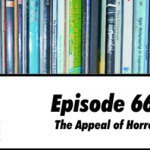 There are two such horrors in this episode, bringing us nearer to clearing the backlog we owe to our Patreon backers. If you are still waiting for a song, please be patient — it will find you soon enough. As terrifying as our songs are, there are worse out there. 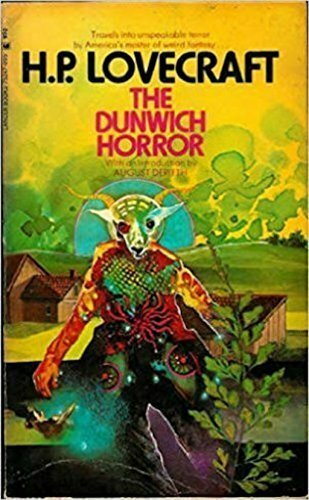 Some listeners have asked us about The Wurzels, who we riffed on in one of our Dunwich Horror episodes. Here are a few more of their songs, just to prove that we didn’t make them up. We may write horror, but even we have limits. We’re back and we’re facing harsh realities. 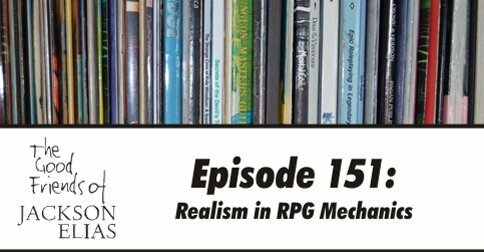 How do we make RPGs feel “real” when we play them? And what do we even mean by “real”? More importantly, how can we ask such questions without passing a bong around? Any accusations that we may be hippies are completely overstated, man. 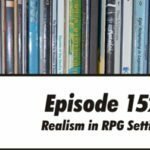 Surely we play RPGs to get away from reality. But even if this is the case, we still need to suspend our disbelief during the game; otherwise, it devolves into even more farce and arguments than usual. But what may feel real to one player might not to another. How do we create consensus and what part do game mechanics play in this? First point of consensus: we are not bloody rolling to see how wide our anuses are. 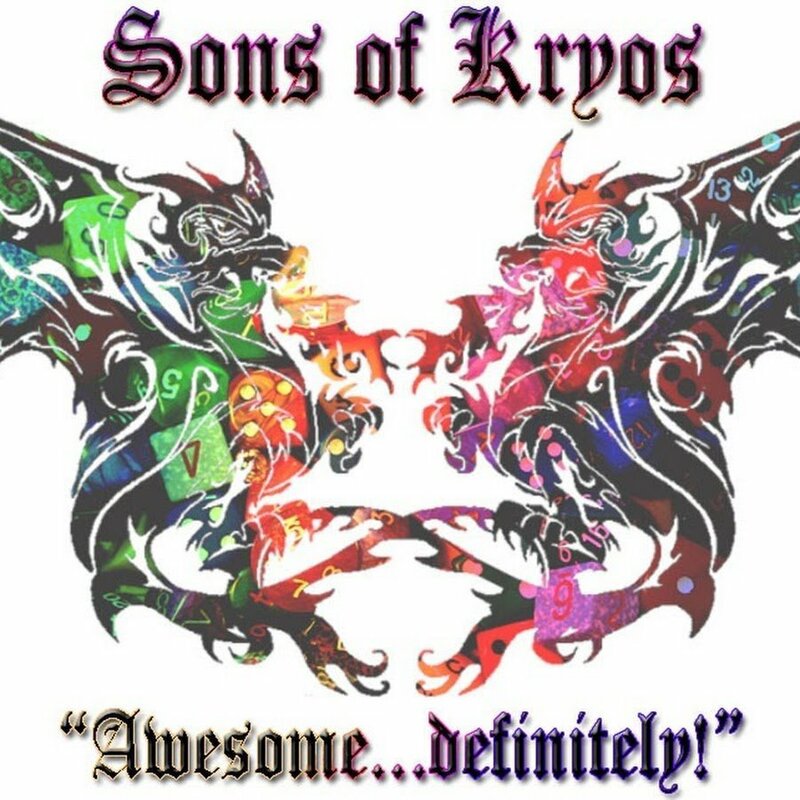 In our discussion, we mention the late, lamented podcast, The Sons of Kryos. Judd Karlman and Jeff Lower were pioneers in RPG podcasting, offering sound advice to players and GMs alike. 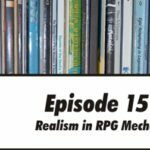 This is the podcast that inspired both Paul and Scott to become RPG podcasters. 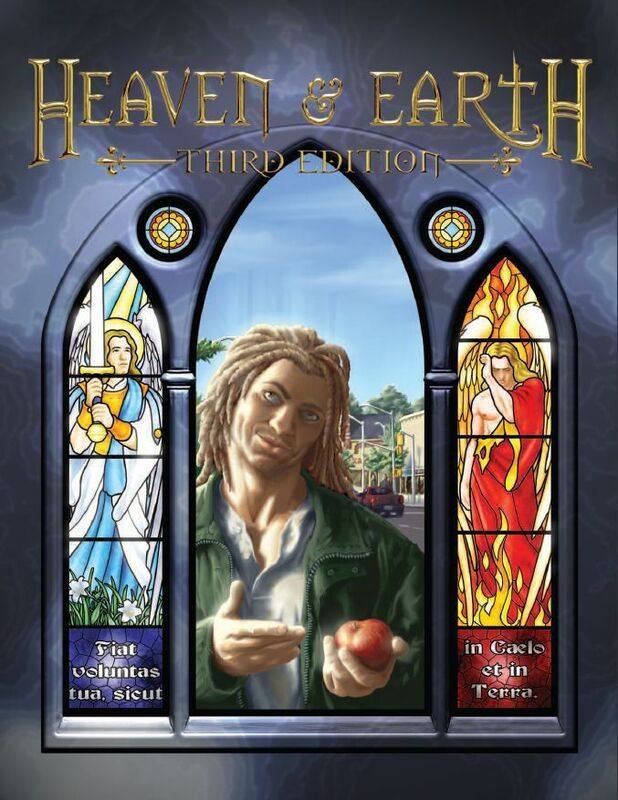 While their website and RSS feed are long gone, you can still find the complete run on archive.org. Rules are not the only factor here. 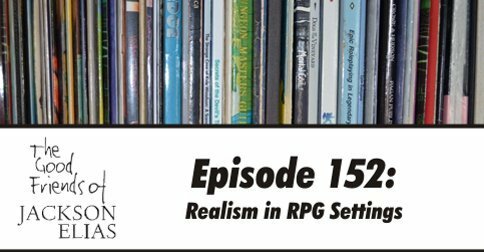 Next episode, we’ll explore what makes a game setting real to us. Or at least as close to real as we’re capable of getting. Making stuff up for a living can do strange things to one’s mind. 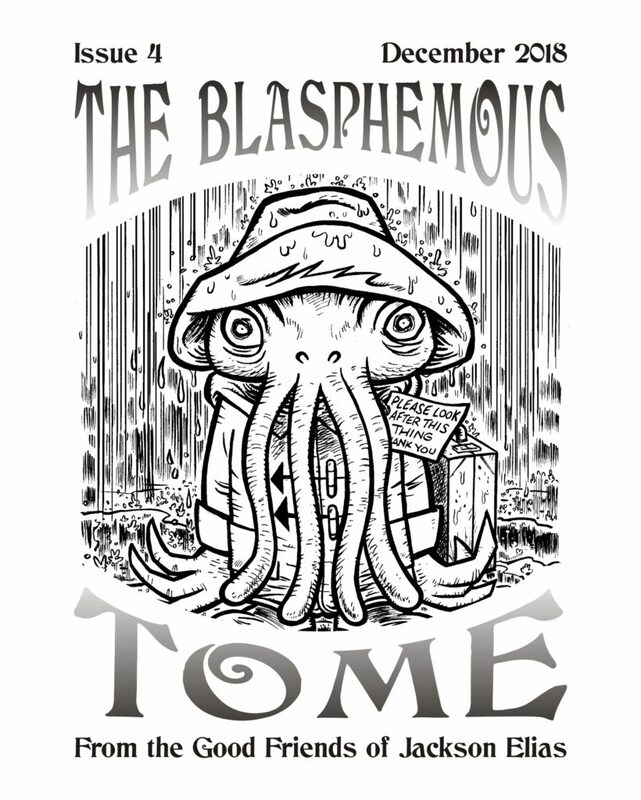 Anyone who has seen the cover of issue 4 of The Blasphemous Tome has already met Pad’thulhu. This most adorable of abominations was created by comics legend Evan Dorkin. Pad’thulhu has stolen our hearts. And then he ate them. Good friend of the Good Friends, David Kirkby, was compelled to bring Pad’thulhu to life, rendering him in at least three dimensions. The resulting cuteness in clay perfectly captures every sanity-warping detail, drenching them in vivid colour. 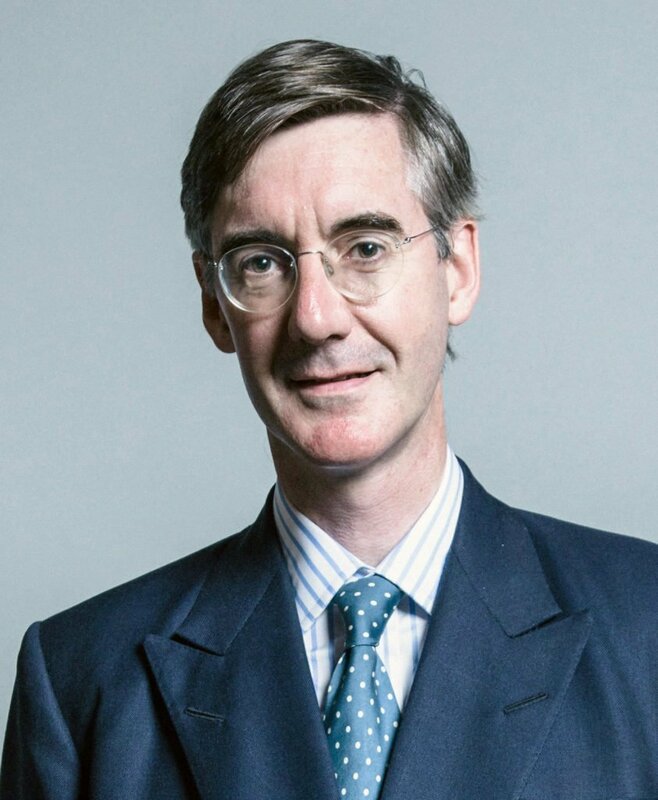 You may be wishing that this eldritch moppet was perched upon your mantelpiece, filling your dreams with maddening visions of blood and marmalade. Well, this could happen! We are auctioning David’s sculpture to raise money for Cancer Research UK. The auction will run until the 14th of March. We hope it will raise plenty of money for a cause that is important to so many of us. Look out for updates on social media. 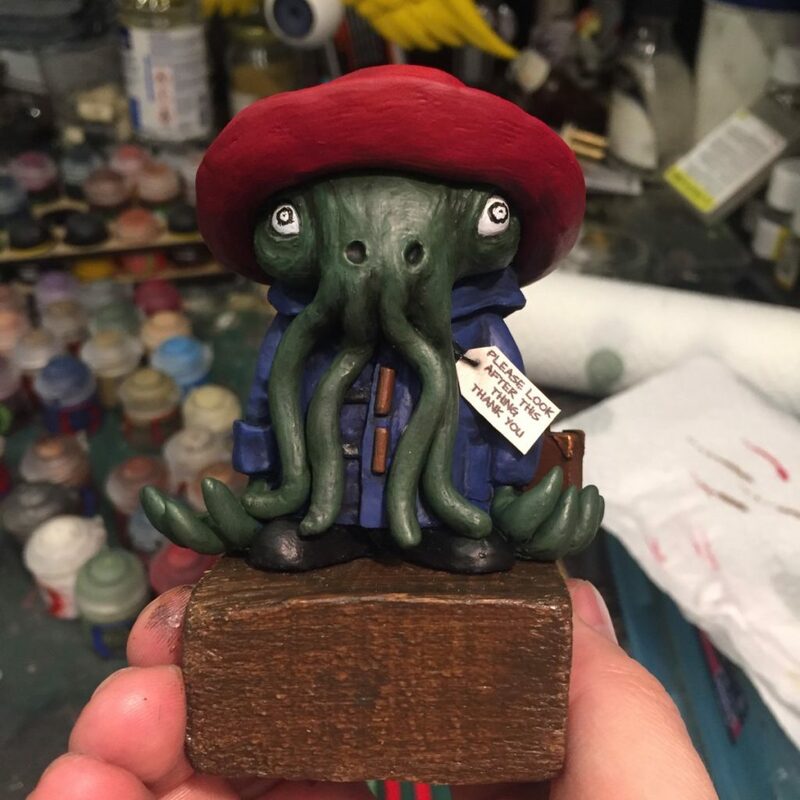 Thank you very much to David Kirkby for donating his sculpture and to Evan Dorkin for starting this whole thing off! Matt takes a little time to tell us what he got up to on his winter holidays. Not many people would take a pleasure trip to England’s east coast in January. In this respect, as in so many others, Matt is not most people. He tells us all about the ConTingency convention, its new home in Hunstanton and all the wonderful games he played there. We are on Spotify! 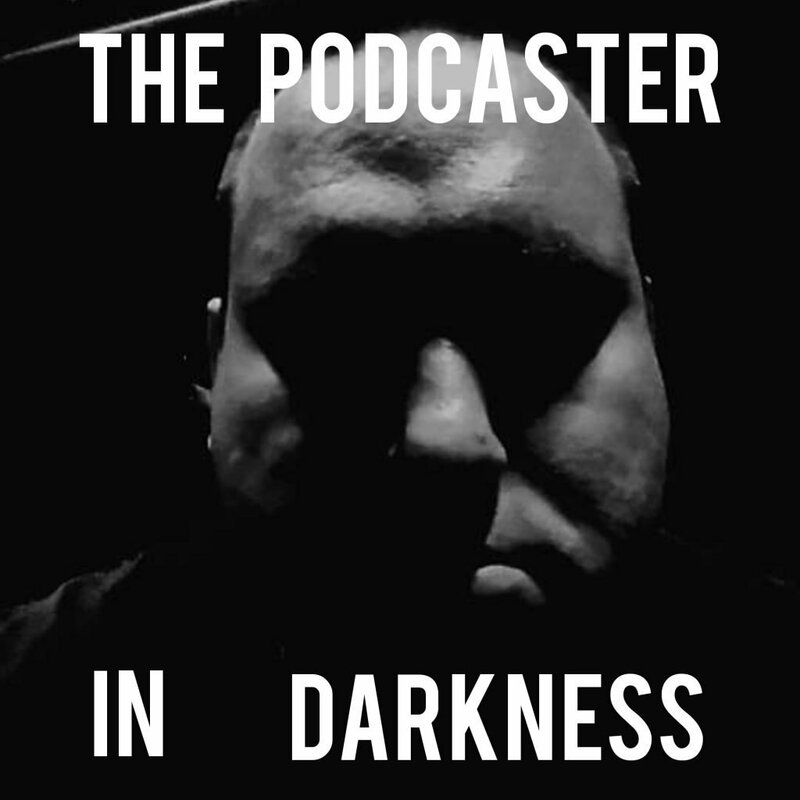 This means that you can now listen to The Good Friends of Jackson Elias pretty well everywhere podcasts are to be found. 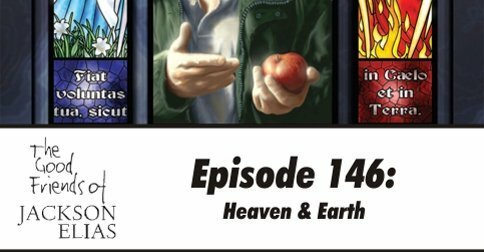 We might even be on Google Play, but as its podcast service is still unavailable in the UK, we’ll have to take that on faith. Take your time, Google. You can’t rush into these things. 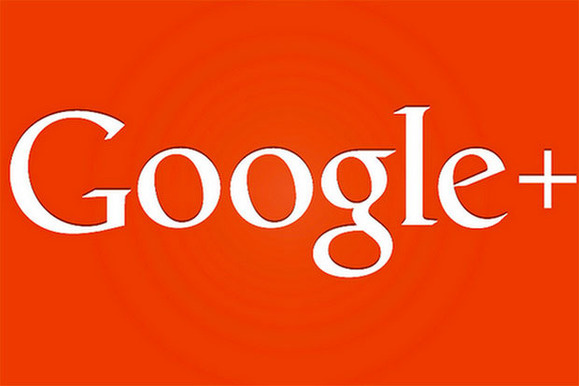 Much like the British economy, Google+ has about a month to live. A number of members of our G+ Community have already moved over to our Discord server, Facebook page, Twitter stream and shiny new subreddit. If you haven’t done so yet, we would love to see you in as many of these places as you can face. You may also want to back up your data from G+ before it turns into so much digital chaff. The songs we assemble to thank our Patreon backers may undermine your sense of reality. And they certainly show no trace of real talent. They are, however, really heartfelt. There are two such displays of hideous gratitude in this episode. We are really sorry. Once again, we offer a new iTunes review from one of our wonderful listeners. We are ever so grateful to everyone who has taken the time to post a review, whether on iTunes or any other place you might find podcasts. These reviews improve our visibility, stoke our egos and help us draw more innocent minds into our world of depravity. All laudable goals, surely!